Join us at the ClothingWorks Fall Sale on Saturday, September 29 at the Goodwill Centre (main lobby) in London! 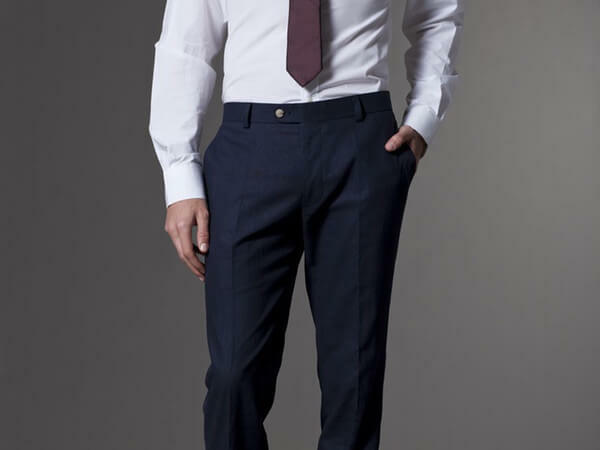 New and gently worn men’s and ladies casual, formal, vintage & designer, accessories + all season will be available. Speciality items are also available for purchase. Help support our program! 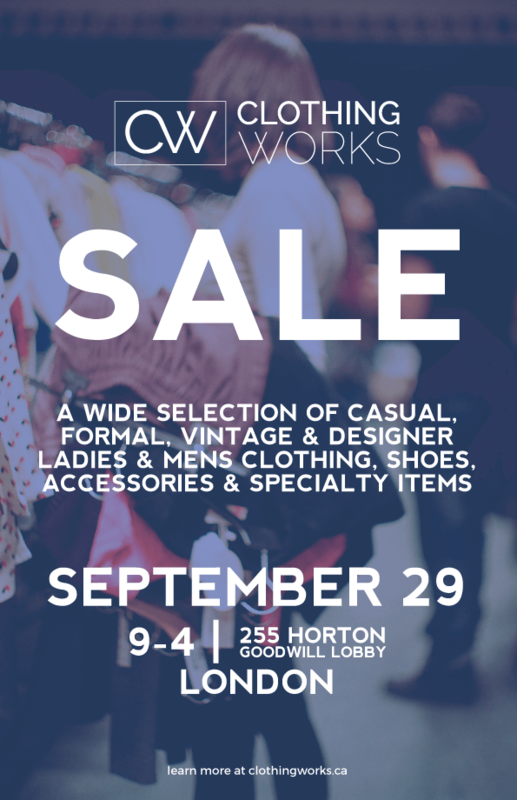 The ClothingWorks Sale is open to the public, so stop by and grab some amazing finds!